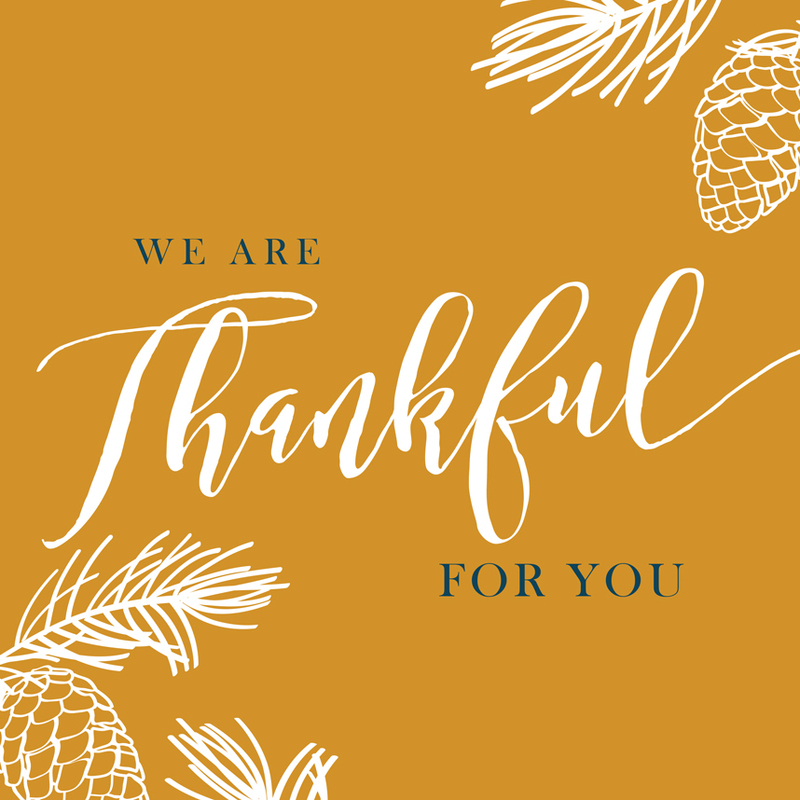 Happy Thanksgiving from the team at Brides of Houston! Happy Thanksgiving from the team at Brides of Houston! As we power through production for our Spring/Summer 2019 issue, we truly have so much to be thankful for! We’ve been working with the most amazing brides to share their weddings in the upcoming issue. 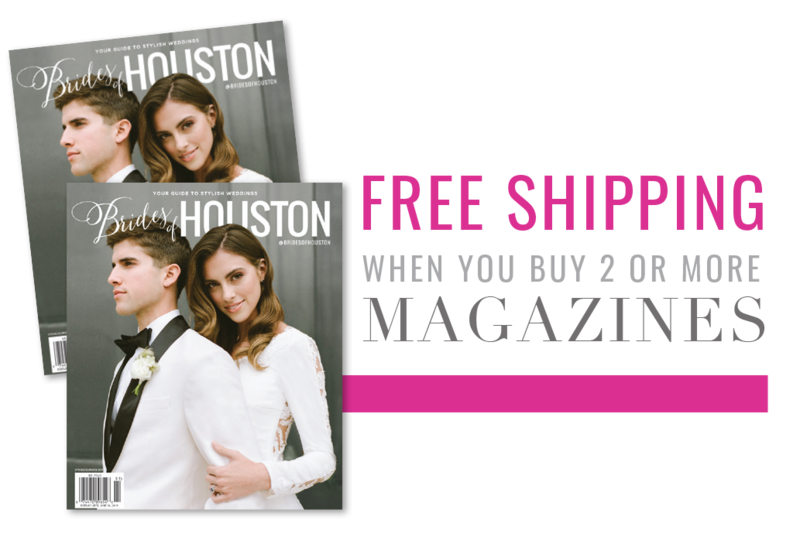 We’ve also had the opportunity to collaborate with the most talented wedding pros in Houston to share dozens of inspiring editorials. In just a few short months, the glossy pages that we’ve poured our hearts into will hit the newsstand, and we can’t wait to share our second issue with you all! Wishing you a wonderful and safe holiday!